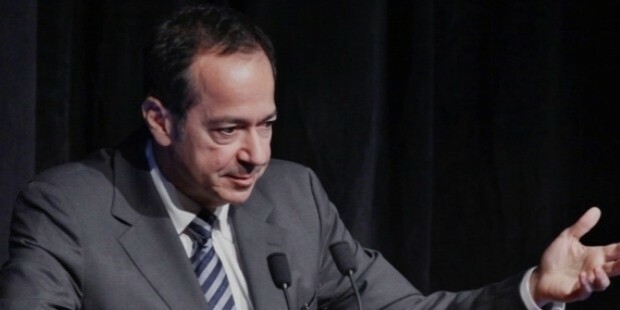 John Alfred Paulson is an American hedge fund manager heading Paulson and Co. This is a New York based investment management firm, which was started in 1994 by Paulson. He was one of the most prominent names in the investment horizon whose name figured highly in financial circles. This is because he made a great fortune in Wall Street. This happened when he earned almost $4billion on Wall Street and was transformed into a legend overnight. 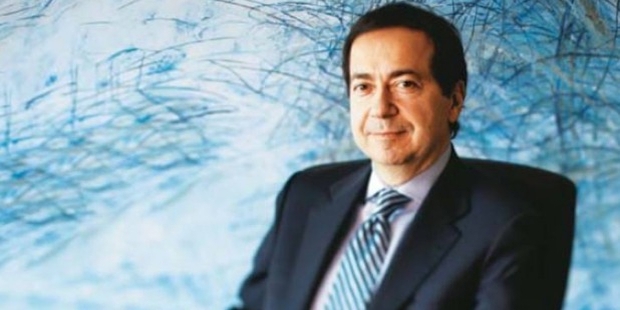 John Paulson was born in Queens, New York to Alfredo Guillermo Paulson and Jacqueline Paulson. He became an orphan at the ripe age of fifteen and moved to Los Angeles at age sixteen, with his brother Alfredo. Alfredo enlisted himself in the US army and was wounded in World War II. John’s childhood was spent in the Le Havre apartment complex in Queens and his family later shifted to Beech Hurst, Queens. 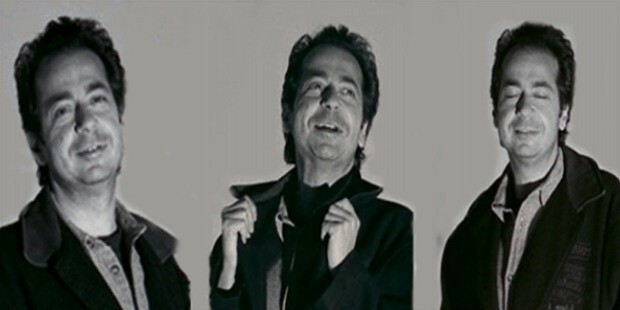 Paulson studied at New York University where his subjects were creative writing, film production and philosophy. Although, Paulson began his career at Boston Consulting Group after his studies, in 1980, he was itching to work in the investment space. Therefore, he joined Odyssey Partners where he worked with Leon Levy and then moved on to Bear Stearns, in the mergers and acquisitions department. Finally, he worked in Gruss Partners LLP, where he was made the partner. In the year 1994, he founded Paulson and Company with $2 million and one employee, in an office space rented from Bear Stearns. The milestones in his career started with him joining Boston Consulting Group in 1980. However, as he wanted to work in the financial domain, he joined Odyssey Partners under Leon Levy and then later moved to Bear Stearns, where he worked in the mergers and acquisitions department. Finally, he joined Gruss Partners LLP, where he was made a partner. A prominent high in his career came when he started Paulson and Co in 1994. It was a hedge fund, which was started with $2 million and one employee. 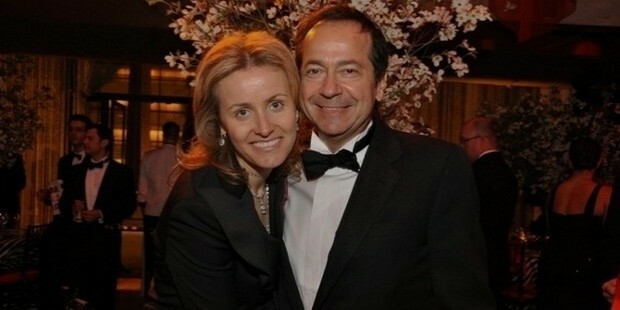 Paulson married Jenny Zaharia in 2000 in an Episcopalian ceremony in New York. Jenny was a Romanian who had migrated to the United States after her brother, a track star in Romania moved to Queens. John and Jenny had two daughters, Giselle and Danielle. They live in a 28,500 square foot Upper East Side house on East 86th Street.The home was bought for $14.7 million in 2004. Apart from this, Paulson also owns a home in Aspen worth $24.5 million and an estate in Southampton worth $41 million. Paulson was known for his “event-driven” investment strategies because of which he earned many commissions for his company, Paulson and Company. 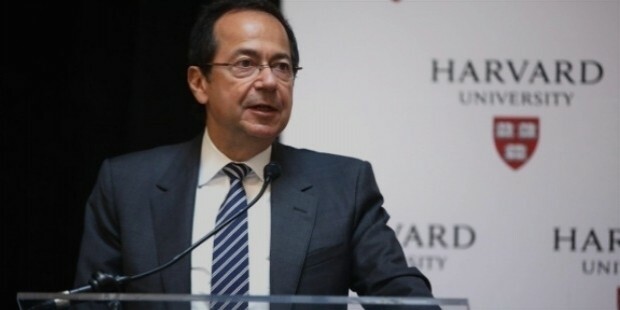 In 2006, Paulson announced the commencement of a new fund called Paulson Credit Opportunity Fund, which bets in bonds backed by subprime mortgages using credit default swaps. When his investment strategies won him a lot of acclaim during the subprime housing market crash, Gregory Zuckerman who was a writer labeled him as “the greatest trader ever”.